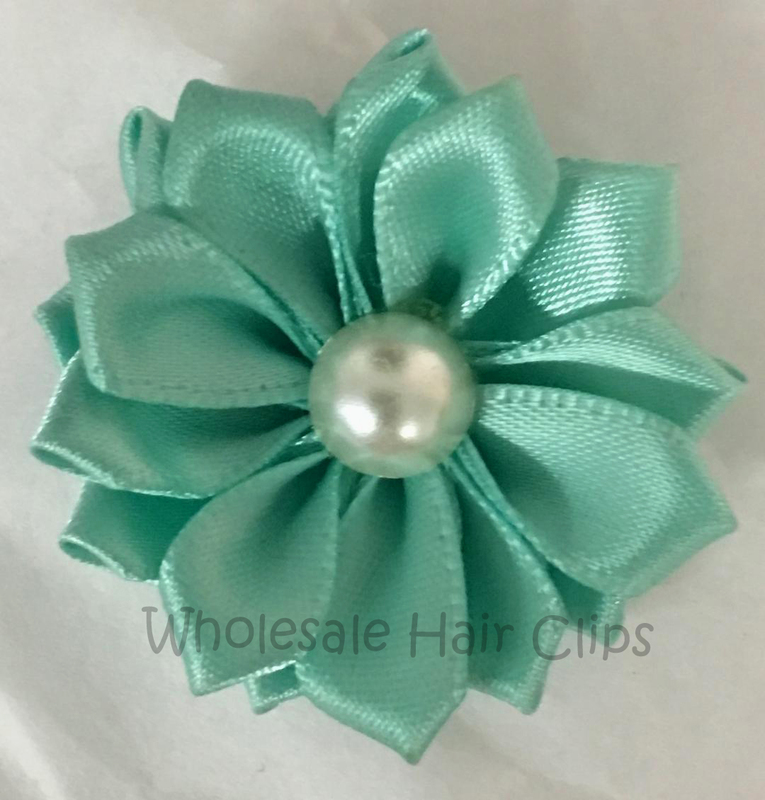 High quality, silver coloured, double alligator clips are perfect for hair clips and bow making. 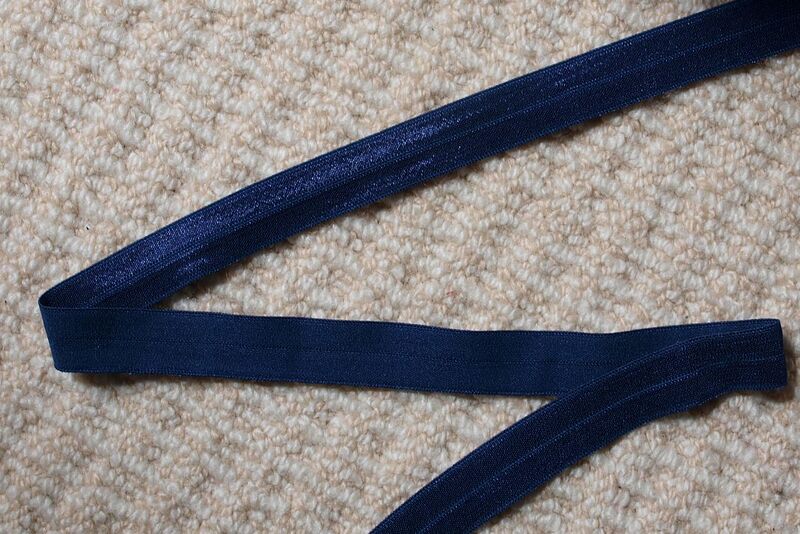 They are easily covered with 10mm grosgrain ribbon. You will receive 100, double, silver alligator clips.